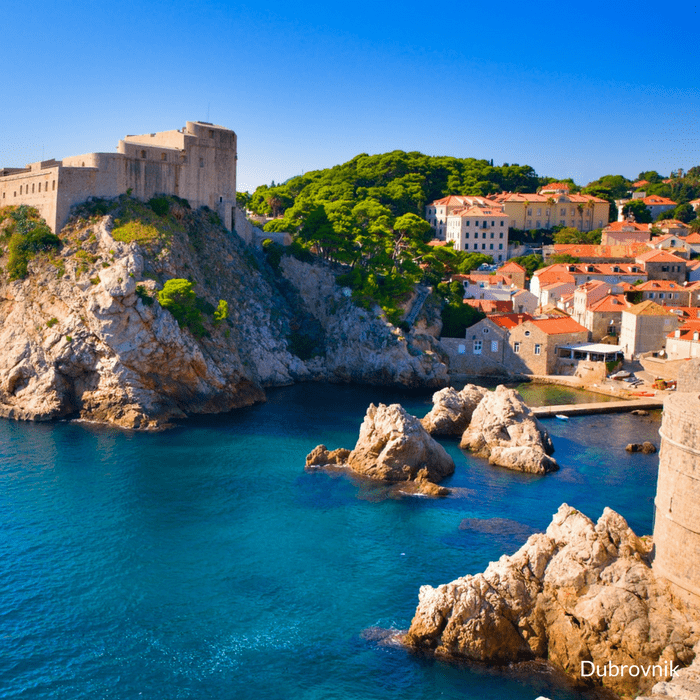 Book this stunning 7 night Dubrovnik and Split twin centre holiday and explore two beautiful historic cities and the Adriatic coast. Discover the beautiful UNESCO listed city of Dubrovnik with its medieval city walls, baroque themed architecture and stunning old town. 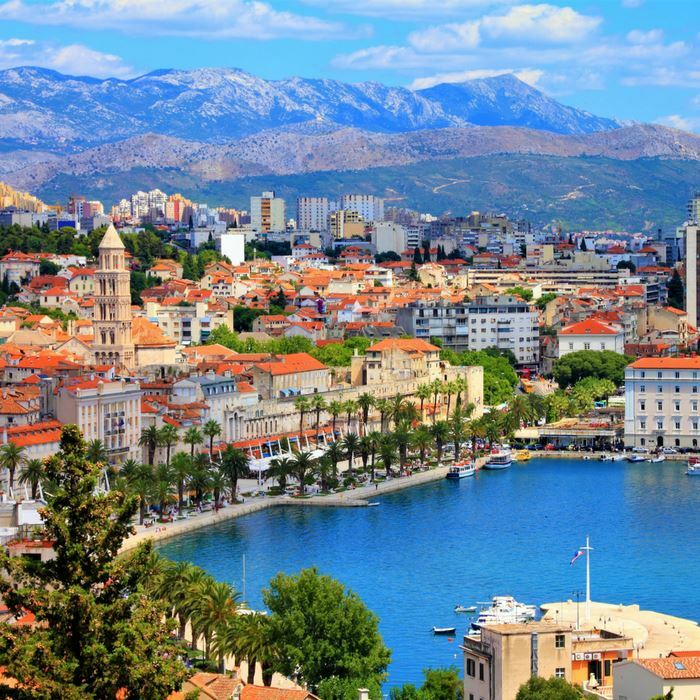 Then head up north to Split and explore the wonderfully historic and lively city of Split with its UNESCO listed Diocletian’s Palace and stunning architecture. 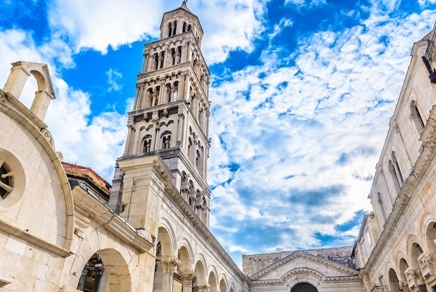 The islands of Hvar and Brac are ideal day trips from Split. 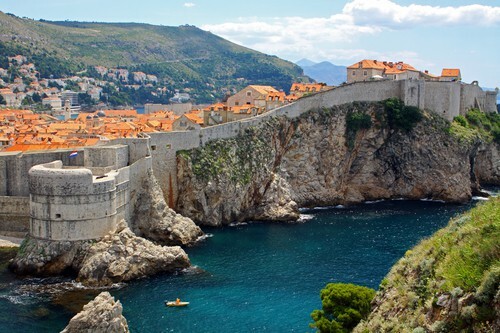 Book this fantastic 7 night Croatia twin centre holiday to Dubrovnik and Hvar. Discover the beautiful UNESCO listed city of Dubrovnik with its medieval city walls, baroque themed architecture and stunning old town. Then set sail to the popular island of Hvar. 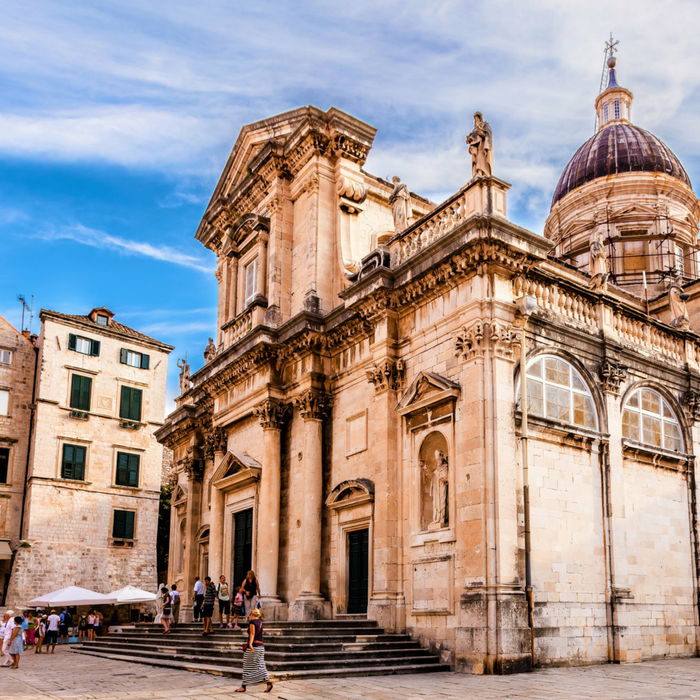 This lively and very chic Adriatic island is home to lush vineyards, medieval pedestrianized streets, impeccable beaches and fantastic food and nightlife. 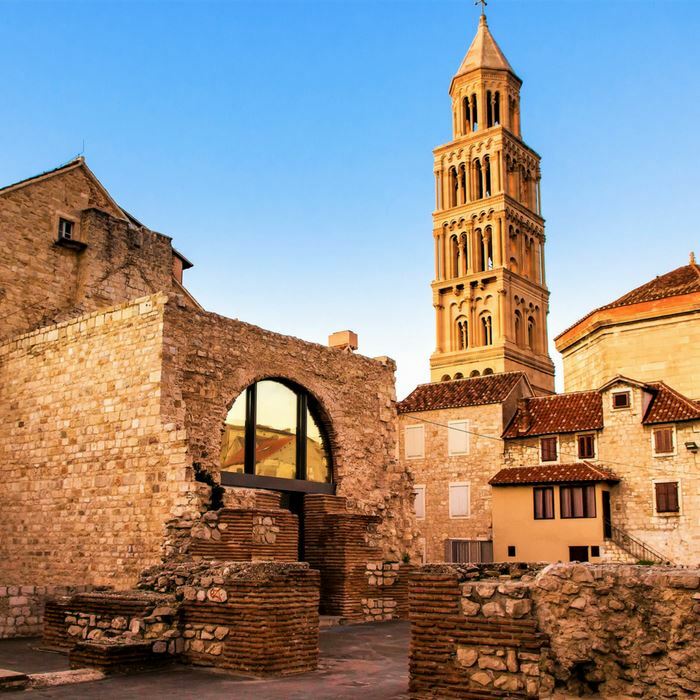 UNESCO-listed Diocletian’s Palace makes the core of the Old Town and a symbol of modern-day Split, incorporating an eclectic combination of Roman temples, Gothic palaces and modern Mediterranean-style stone houses. Just outside of Split, lies another UNESCO-listed town – the island-town of Trogir. On the way to Trogir, visit Klis fortress, lodged in the mountain above Split. In the past, it served as a line of defence against Mongols and Ottoman empire. 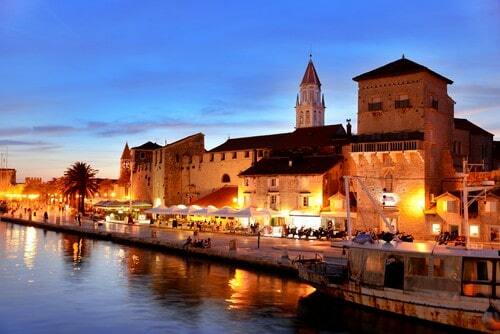 After you’ve explored the fortress and taken stunning photos, continue towards Trogir. This Medieval island town is another UNESCO-listed site in Croatia. Walk the streets of Trogir admiring preserved Kamerlengo castle and tower and a series of dwellings and palaces from the Romanesque, Gothic, Renaissance and Baroque periods. Connected with Trogir via bridge is Čiovo island, and with a short walk or a taxi drive, you can spend part of your day enjoying beautiful beaches. 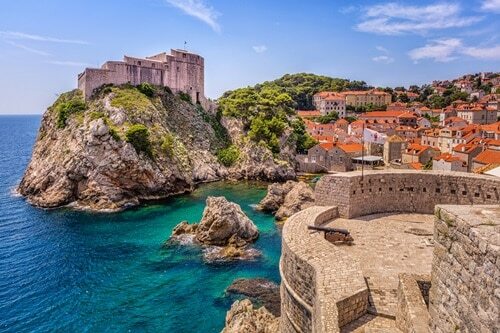 Dubrovnik is one of the most beautiful UNESCO- listed cities in the world, and not even severe shelling in 1991 has managed to take its beauty away. It continues brimming with marbled streets, imposing Medieval architecture and a host of awe inspiring defensive walls, churches and palaces. Discover the stunning Sponza and Rector’s Palaces at the end of Stradun, and climb up to Lovrijenac and Revelin fortresses. To explore Dubrovnik further, walk the stunning Old City walls, with St John’s, Bokar and Minceta tower forts along the way, for breath-taking views of Dubrovnik’s surroundings and watching waves crash into the fortifications. For a stunning sunset, take a cable car up Srdj hill, offering stunning panorama of Dubrovnik and Elaphiti islands in front. End your day on a high note and treat yourself to a dinner or just a glass of wine at Panorama restaurant. For a day surrounded by nature and tranquillity, hop on a ferry for a day trip to Lokrum island nature reserve, offering beautiful wild beaches and remains of a 12th-13th century Benedictine monastery of St Mary and a cloister garden. 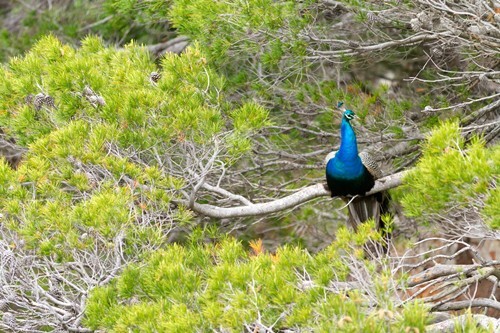 Enjoy a day of nature, surrounded by Lokrum’s locals: peacocks and wild bunnies. There is a simple café offering drinks and quick bites but it’s advisable to bring your own picnic if you plan on staying longer. 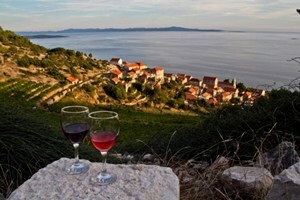 Join a half day or full day wine tasting tour of Peljesac peninsula, one of the most renowned wine-regions in Croatia, offering stunning landscape and beautiful unspoiled beaches. The tour will allow you to taste many different wines, snack on local cheese and olives and visit a vineyard. Besides excellent Dingac, Posip and Postup wines, Peljesac is also known for its oyster and salt farms, which can also be visited at request. During your tour, you will also get to visit town of Ston, with its 7 km long walls, built in 14thcentury.